clearer, faster, easier, and more fun. This site is a collection of things I've made over the last 20 years or so — brainstorming and learning tools, productivity techniques, fitness and hockey programs, music and games. It was all made to share with other people, often to help, sometimes just for fun. ​Please enjoy, and share if you think anything I made could help someone else! I've spent 20 years building one pagers, workshops and other learning tools in my free time. What I couldn't figure out was why I was interested in researching and making things in so many different and seemingly unrelated areas. I only knew it was something I was compelled to do. I used to think I was a marketing graphic designer. Other people have told me I should have been a teacher. Neither seemed quite right to me. On 8/15/18, I had a revelation about what tied all this personal work together. A workshop and unique 4-step process based on the idea that defining and then redefining limits stimulates greater creativity. Do you want a canoe, or just to get across the river? 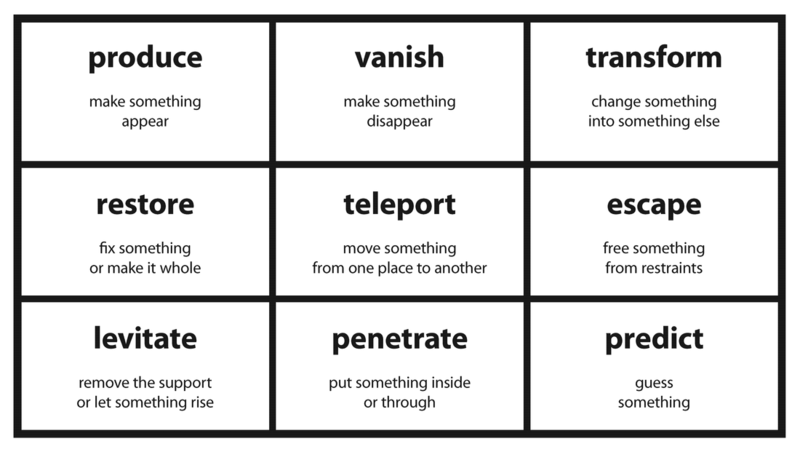 My never-fail tool that uses the nine type of magic tricks to generate 99+ ideas on your subject of choice. I've never had a group actually need to finish one, because they always create way more ideas than they need. 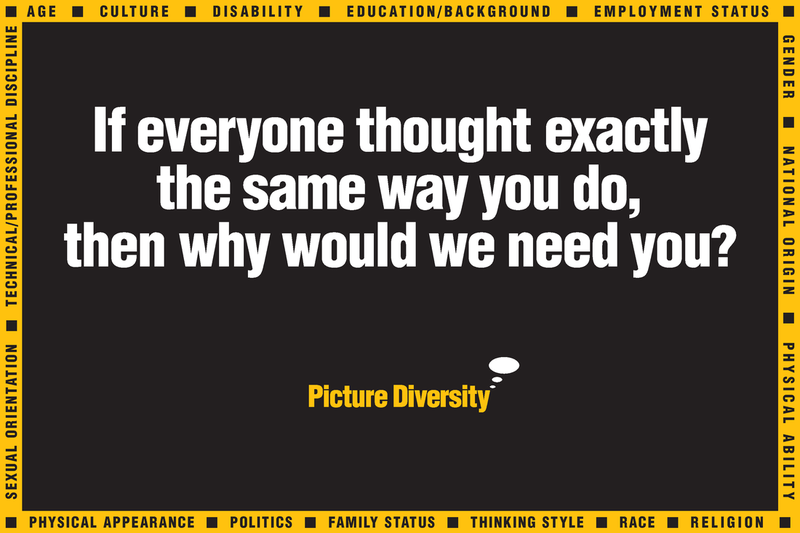 A two-step exercise that quickly demonstrates that a group's thinking is more diverse than they thought, and that everyone's contribution is essential to that diversity. It's a great group warmup activity prior to a brainstorming session. 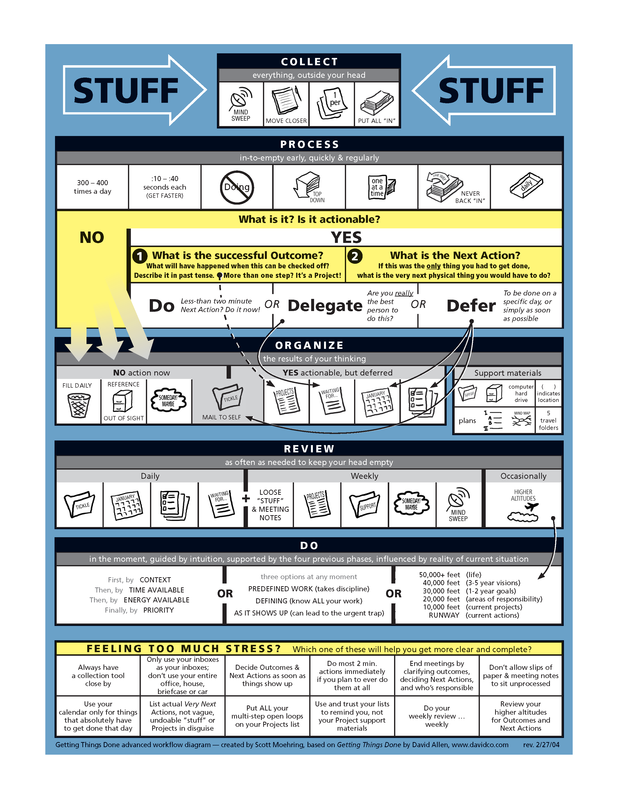 A visual summary of David Allen's Getting Things Done methodology, all on one page. Shared with him, made available for free on his site, and translated into several languages by generous and enthusiastic people around the world. 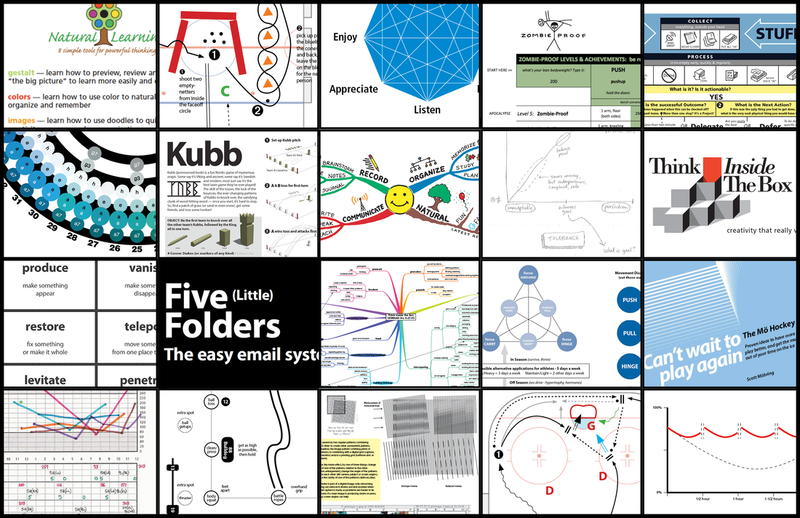 I've taught the Five Folders email system to 600+ people. 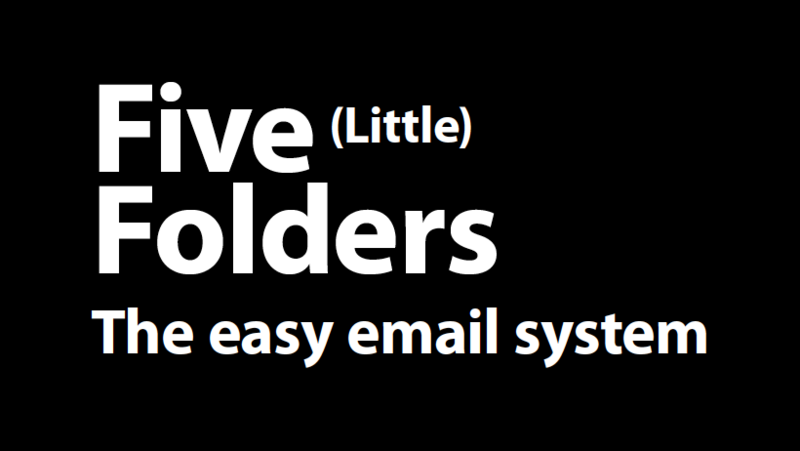 It requires no special software, and works equally well in Outlook, Gmail, Yahoo, and any others that let you make a folder. ​My 45-minute lunch-and-learn presentations have ranged from small teams of 2-3, to large rooms of 100. Companies have included Nationwide Insurance, Abbott Nutrition, Lane Bryant, Owens Corning, and the International Association of Administrative Professionals. A set of 8 simple tools for powerful thinking, learning, writing, and presenting. It all started when I discovered mindmapping and taught it to my kids as a way to write papers for school. Then I started teaching others. I have taught these techniques to kids individually, to an entire accelerated 6th grade class, to marketing departments as a way to collaboratively capture meeting notes, and to small adult learning groups within the companies I've worked. 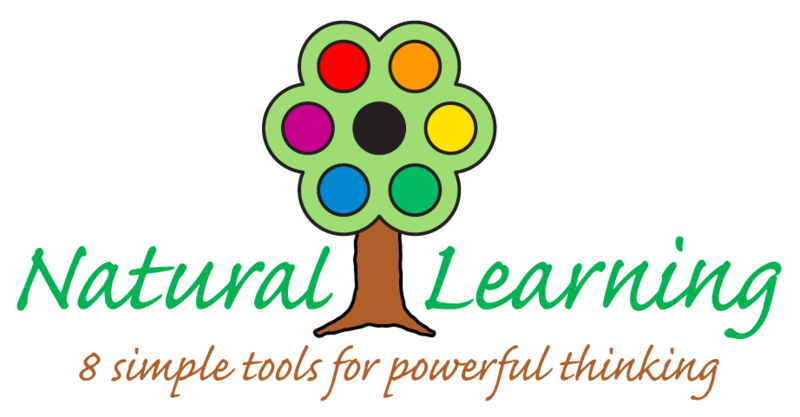 I promise you will surprise yourself if you unlock you or your kids abilities with these fun, natural, and effective tools. I developed this as a tool to ensure all of the self-development areas of my life were getting regular focused attention. One main principle per week, paired with a different secondary principle every day. Effort + Growth, Effort + Empathy, Effort + Gratitude. 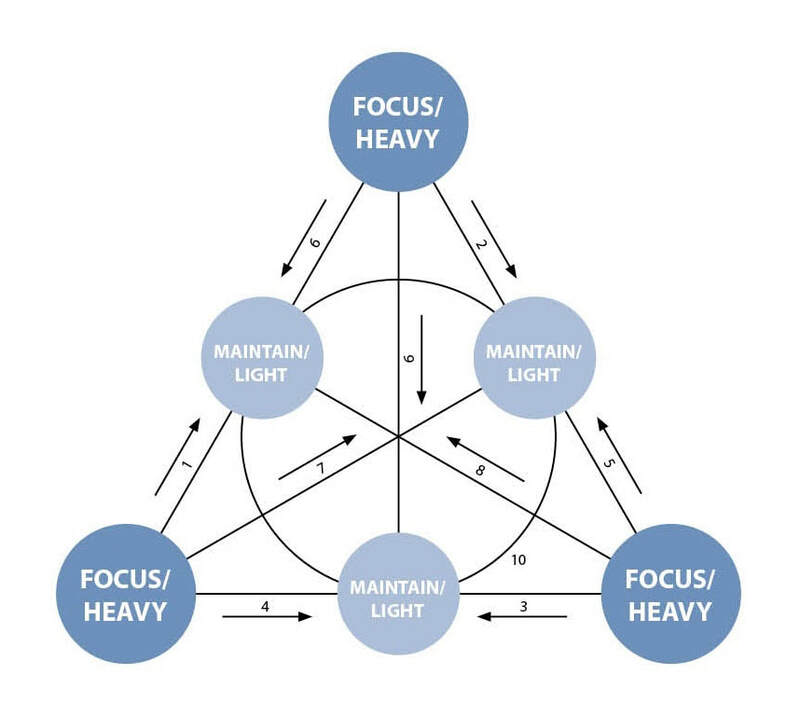 Every week it's a new main principle, moving clockwise around the prism, and forming an 8-week cycle. 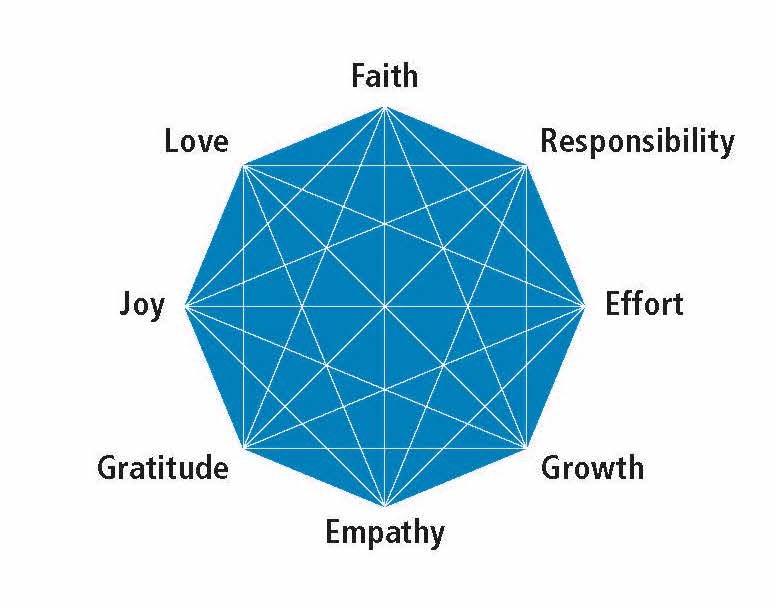 Great little tool for perspective and self-reflection. 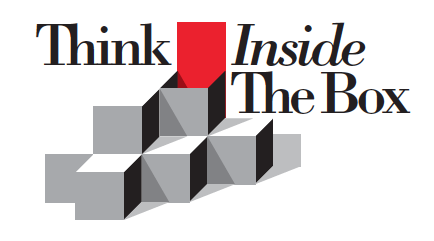 The initial spark was a page I cut from a design magazine in 2003. I finally tried it in 2017 on a 3-hour plane ride. It worked so well I have to share it. Get fit, don't get bit. This is a fitness program with five levels of seven fundamental movements. It's based on three ideas -- that stronger people live longer (true), that achievement levels are motivating to reach, and that pushups are more fun when you're preparing for the zombie apocalyse. ​Be Ready When It All Goes Down. After it all goes down, you'll have to be creative about exercise gear. 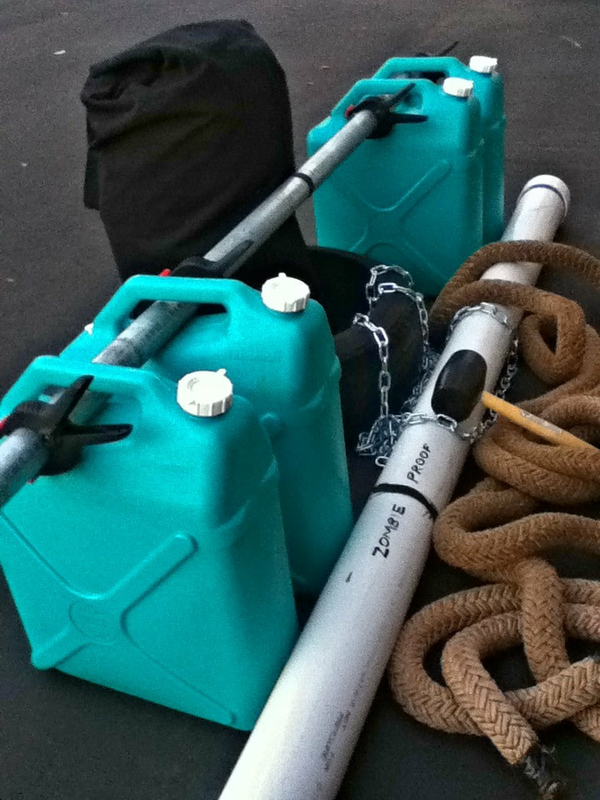 Pipes, jugs, water, sand, tires, chains, and anything else that might be laying around. A Tabata is a form of interval training named after a speedskating coach. One Tabata is 20 seconds of hard work followed by 10 seconds of rest, repeated non-stop for 8 rounds. Work, rest, work, rest. It only takes 4 intense minutes, and it's a very efficient, effective, and (I think) fun protocol. The trickiest part for me was watching the clock, so I built a couple of original music tracks that handle the timing for you. Beats a Gymboss timer hands down. 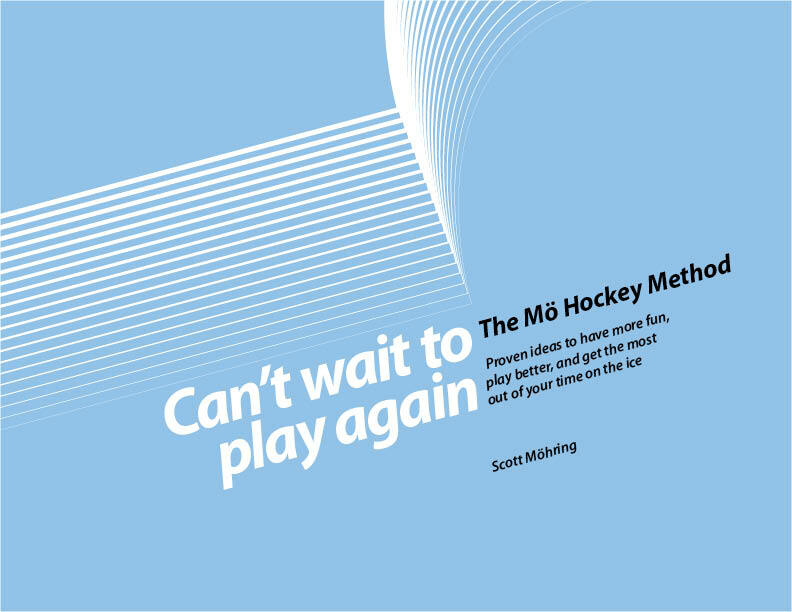 For several years I ran a six-week hockey preseason session for middle- and high-school players. 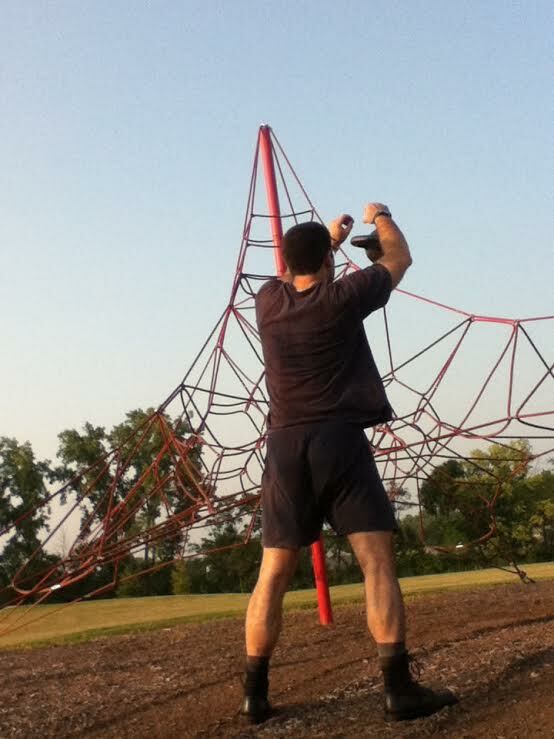 It was a modification of my Zombie-Proof fitness program. Dan John is one of the Great Teachers. 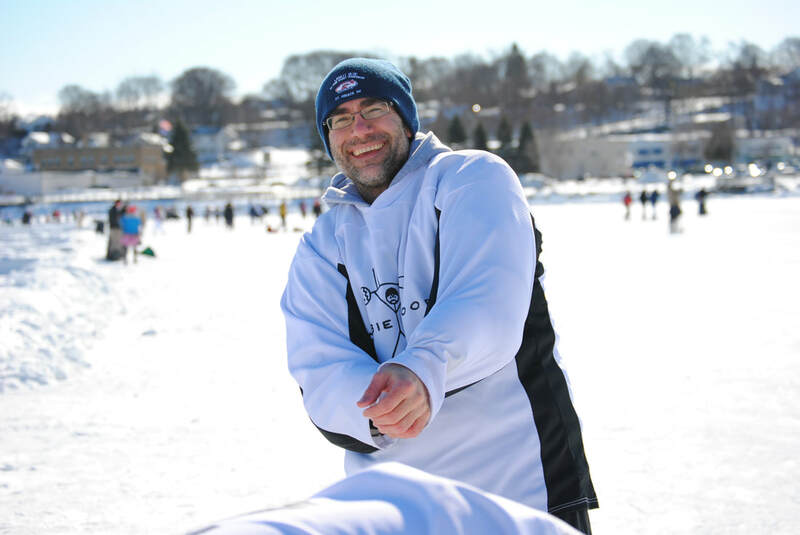 He's a strength coach, multiple record holder, Fulbright Scholar, and all-around fantastic human being. If you've ever done a kettlebell goblet squat, or carried a slosh pipe, or done a round of "get back ups", you have him to thank. I had the distinct pleasure of spending an evening with him at a discus camp. Over the course of a couple hours with him and two of his talented student coaches, I presented the Fano Plane as a possibility for a visual model that tied together his thoughts on his six fundamental movements - push, pull, hinge, squat, carry, and groundwork, and we worked out the details. Sometimes you just want to throw some variety into your workouts, but still cover all the bases. I made a set of dice to do that. 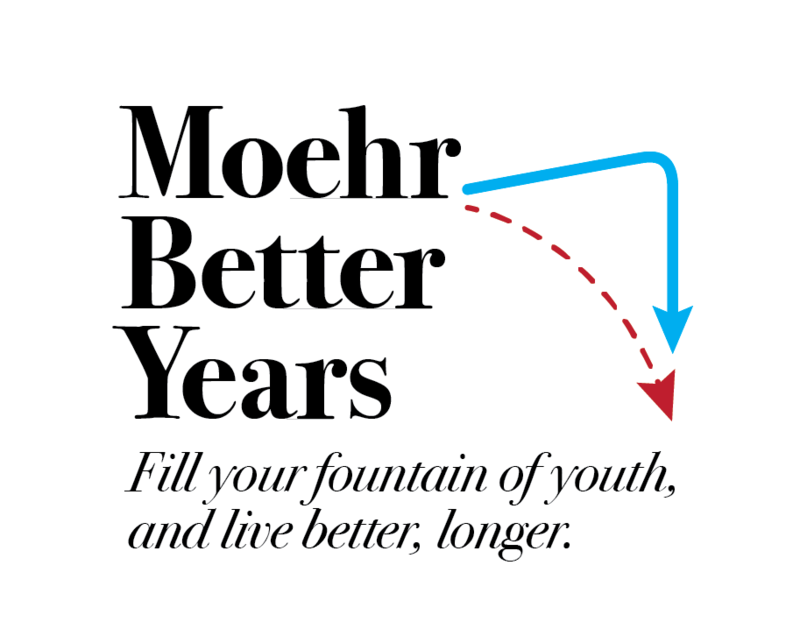 This is a set of proven tools that help you fill your fountain of youth -- Move, Play, Learn, Create, Share, Appreciate, and Rest -- so you can live better, longer. 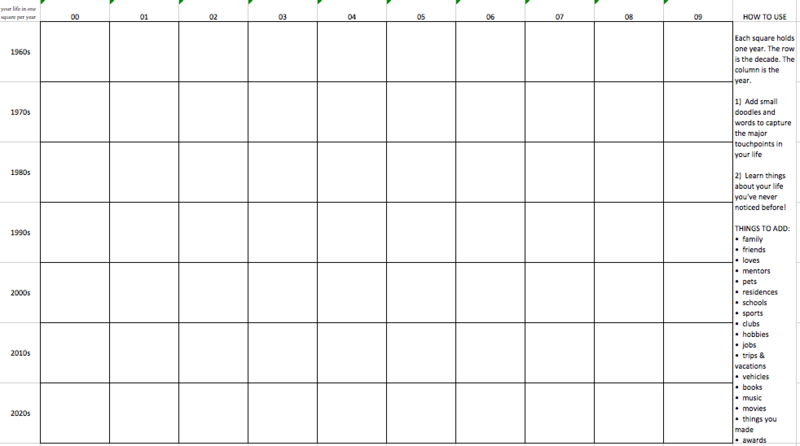 It's my latest program, still in development. It was inspired as an alternative mindset to what I believe are incorrect and outdated ideas -- that aging is automatically a slow decline, and that youth is simply how you look. A book of many short ideas and techniques centered around my hockey coaching philosophy "play hard, play fair, and play so everyone wants to play again next time". 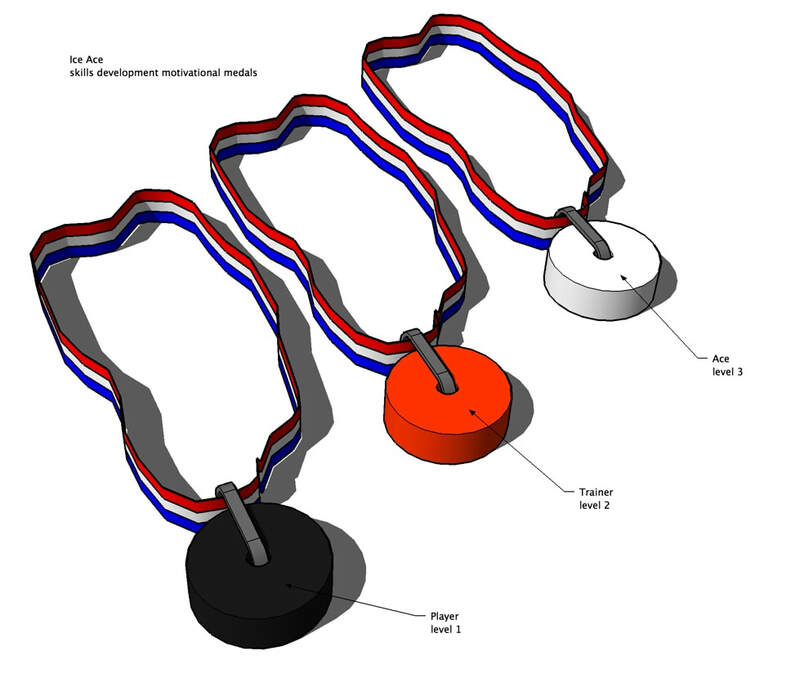 ​I came up with an Ice Ace award in 2009. It was for achieving certain milestones in hockey skill development. I was frustrated that figure skating had clear progressions (must complete X, Y, Z before you get your level 3 patch, etc.) that seemed missing in hockey. I came up with objective skill tests that seemed to benchmark progression levels. The idea was to motivate players to improve, but also to give coaches objective targets for development. Keep yourself warm with the power of 10,000 magic bubbles! ​I invented these insulating cushions after freezing on the cold metal bleachers at a high school football game. 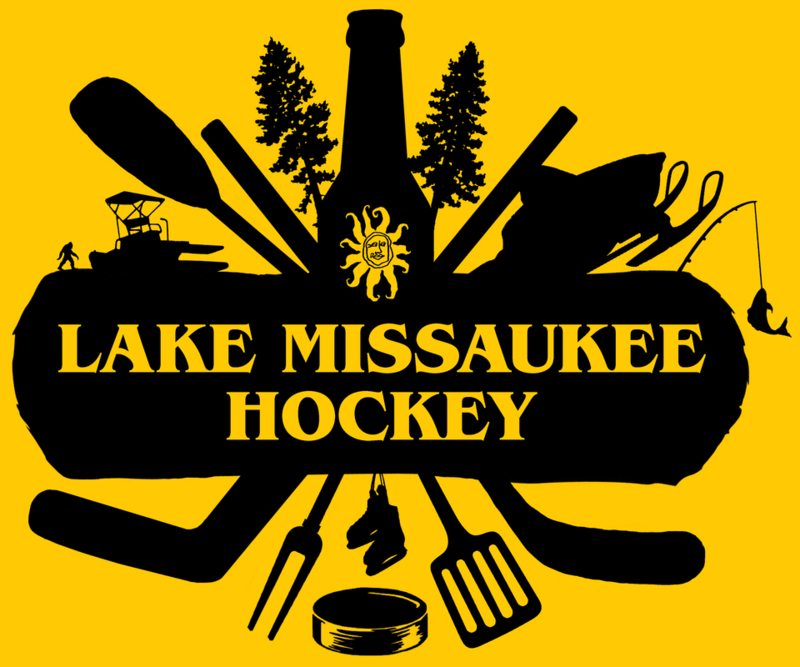 I've sold hundreds at ice rinks with local team logos. They make great fundraisers, and I could teach you how to make and sell them too. Then I realized they had a much more important humanitarian purpose. Maybe you could help me with that? Invented on a trip to Ottawa with my daughter Megan. We went to skate on the largest ice rink in the world, the Rideau Canal. 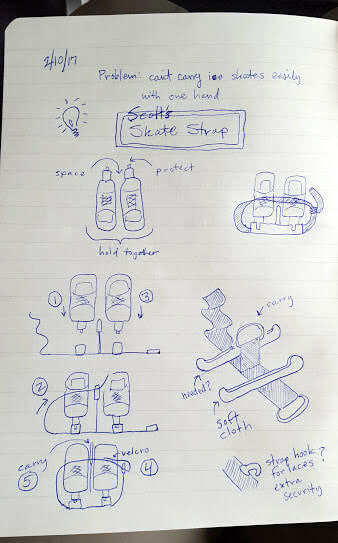 After skating the almost 8 kilometer length (and back again, twice), we came up with a cool way to carry our skates. I've played on a lot of hockey teams, and been lucky to do some of the jersey designs. In 2003, my son Tim and his best friend Ben started a high school band. Tim on drums, Ben on lead vocals and bass. I was ridiculously lucky and ended up being the guitarist and backing vocalist, mostly because they practiced in our basement and needed someone to fill in. Their friend Jacob joined up on mandolin, and The Fedoras were born. Our first album is the songs we used to play at shows. Bass, guitar, drums, and mandolin - Pirate Punk! 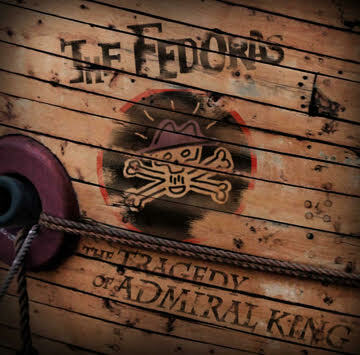 This is The Fedoras second album, an epic hour-long rock opera about pirates. We recorded it track-by-track over 2-1/2 years on a Mac laptop. It has 23 songs, 25 volunteer performers, includes a couple dozen different instruments, and it's available on iTunes and Spotify. A song I wrote about good sportsmanship and the thrill of playing the sport I love. 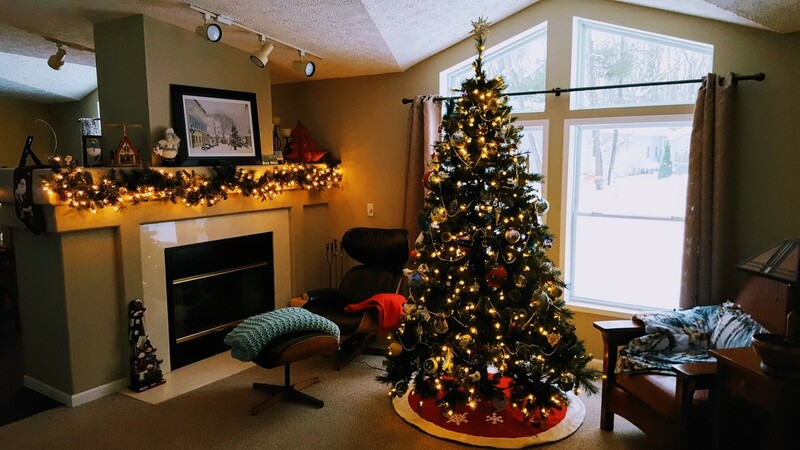 This is a song I wrote about holiday decorations, family trees, and passing on traditions. 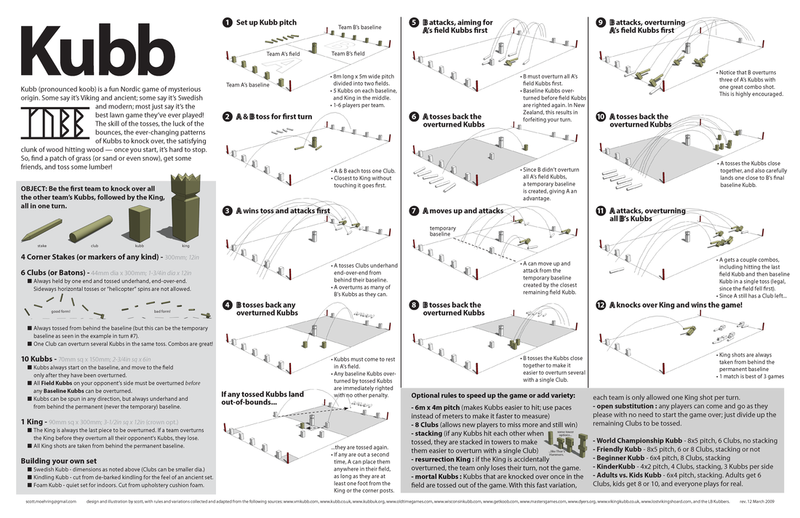 Created to explain my favorite lawn game to curious passers-by, it was then distributed at the US Nationals to help quickly explain the game, and it's the cause of weekly emails from around the world requesting plans to build my Viking longboat carrying case. 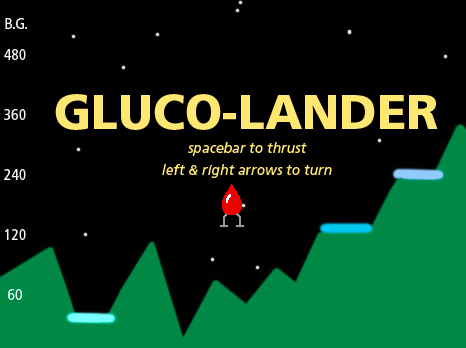 A video game based on Lunar Lander that teaches the basic principles of blood sugar management. My son Andrew has Type 1 diabetes, and we thought this would be a fun way to help families understand how it works. Five levels, and two mini-games too! 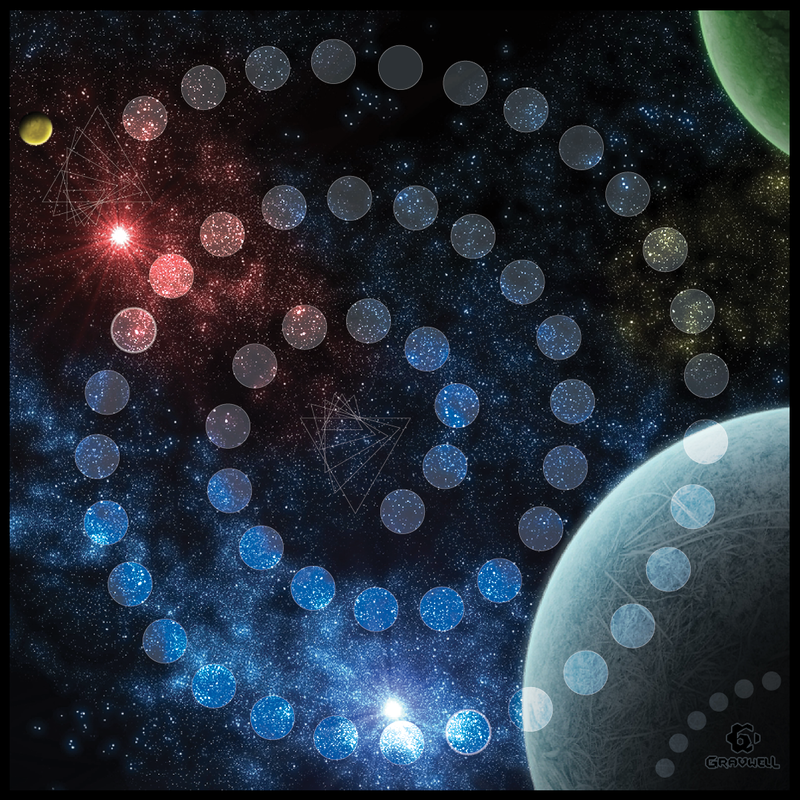 Gravwell is a great game. Corey Young is a great game designer. I thought both deserved a great game board. So I made one. 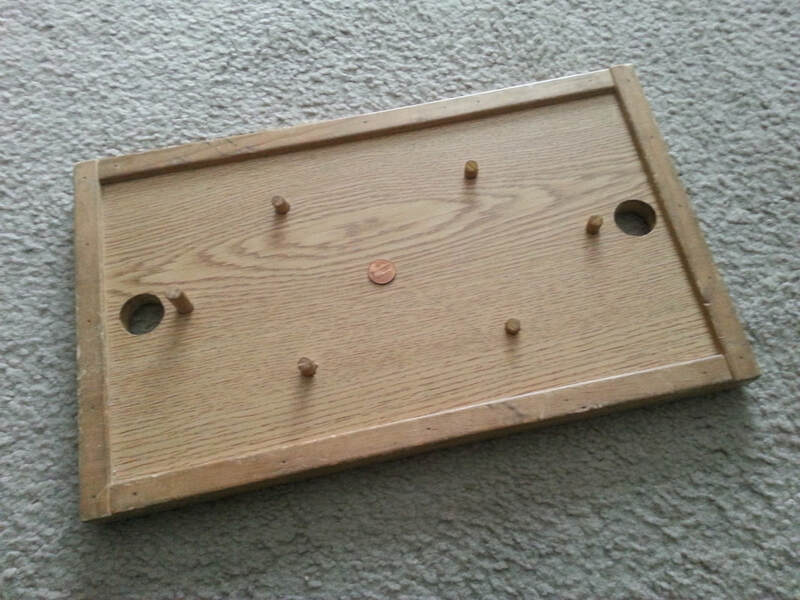 When I was maybe 12, I was at a hockey tournament and saw a couple other kids playing this game. When I had my own kids, I designed a board for us. For a product design class, my lab partner and I developed a wooden toy with a reversible base and seven pieces that fit together in all sorts of different ways. We made two copies, and each kept one. I regretfully don't remember his name, and have no idea if his copy even exists anymore. ​After 30 years, I think it's time to make more of these. 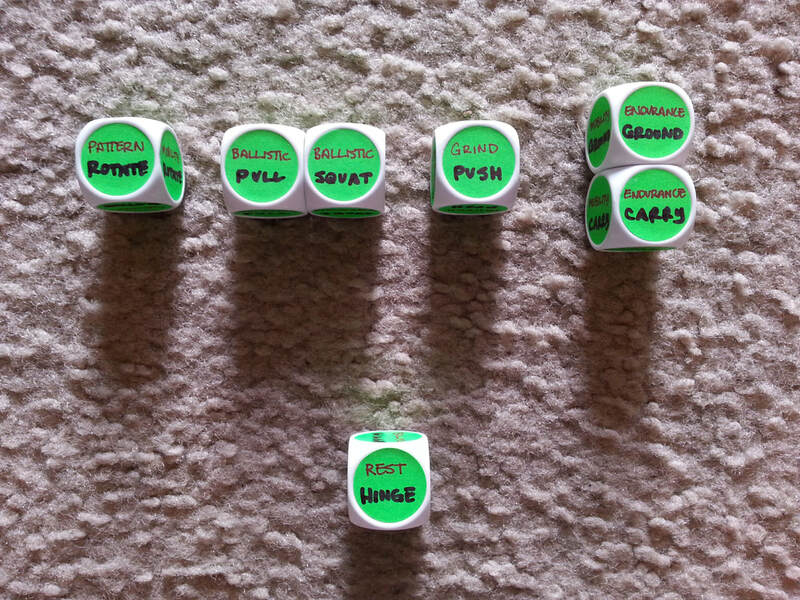 Fast, original card game using a normal deck of cards. 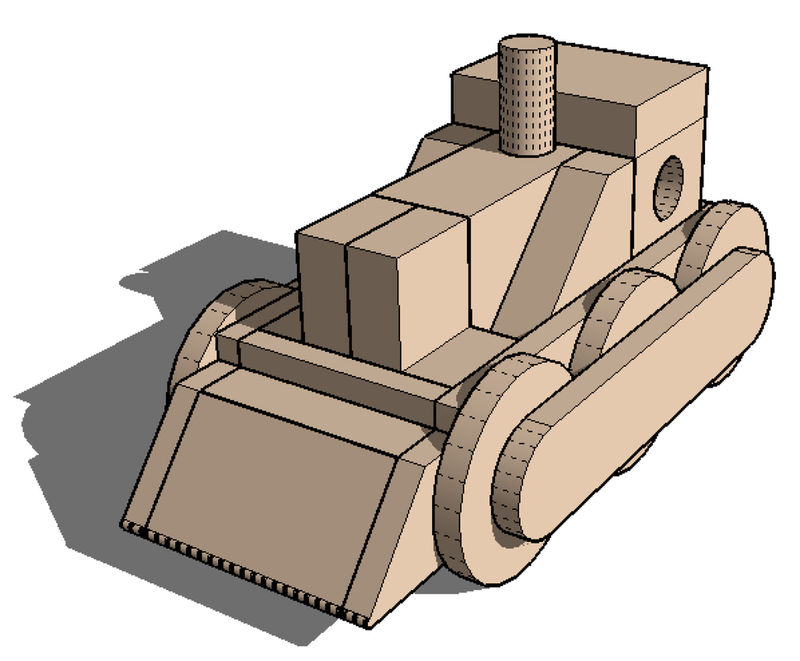 Initial idea by me, and made playable and fun by my son Tim. Currently deciding if we want to do a custom deck. A fun (and free!) take on the classic gift exchange. Except this time, the sky's the limit! I have a degree in Visual Communication Design from The Ohio State University. 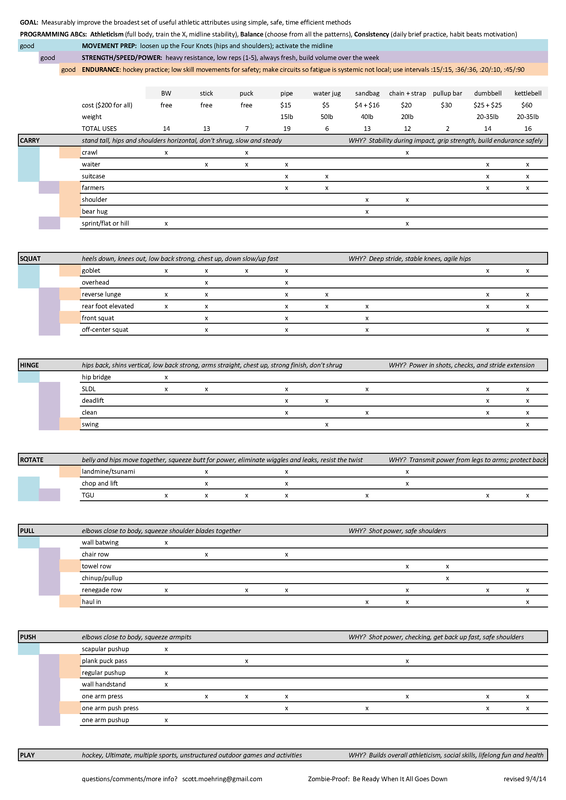 I was fortunate to study under some exceptional instructors, and for every project I still use the fundamental lessons they taught me - attention to detail in hierarchy, legibility, reproducibility, and craft. Because sometimes a pencil is still the best design tool. It started with a little camera as a Christmas present from my parents. Then it was high school classes with Jack Summers, where I got a 35mm Minolta and learned darkroom techniques. In college it was on to cell animation and classes on film and developing chemistry. Then applying all those lessons to the digital world as Photoshop appeared. Photography has been a joy in my life for over 40 years. Hi, I'm Scott. I like to make cool stuff and share it with curious people. Reach out if you have questions or just want to make some cool stuff with me!